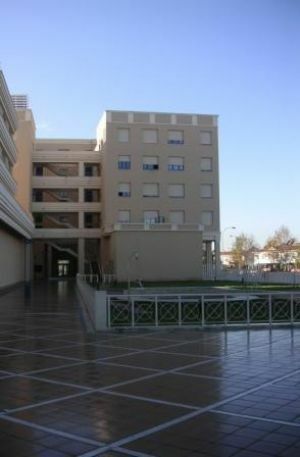 Secoya S/N, 41020 Sevilla, Spanien. Hotel Aptos. 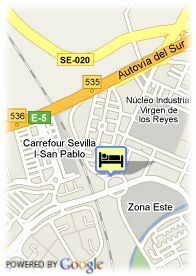 Luxsevilla Palacio is located next to the Congress Palace and only 10 minutes from the city center. The hotel has 50 studios and apartments, all of them equipped with kitchen, living room and bathroom. There is also a swimming-pool for adults and children. in der Nähe der Altstadt, Flughafennähe.